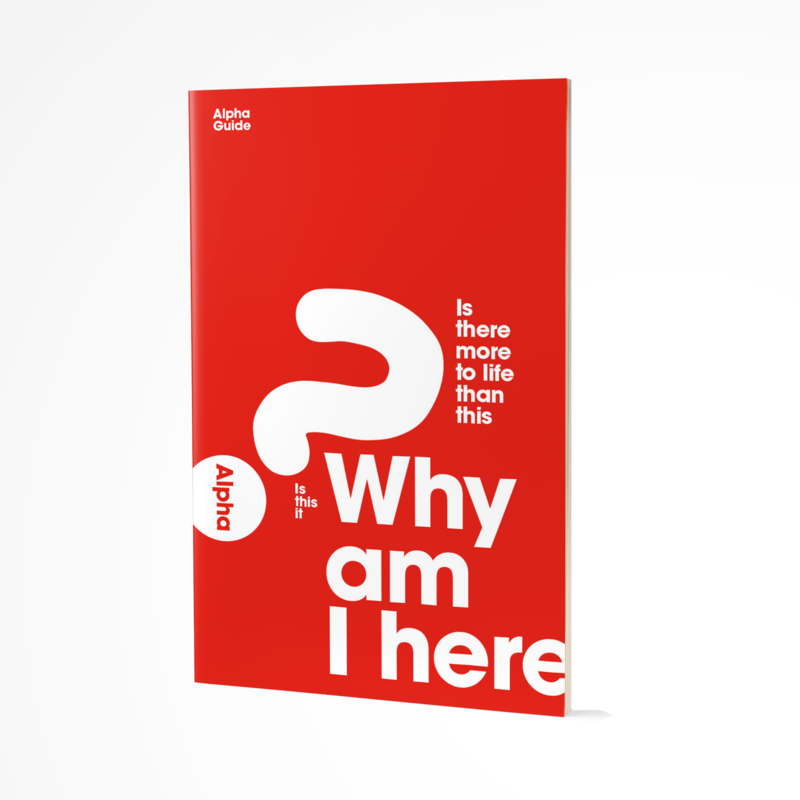 This Alpha Guide is a 'must have' for all guests on Alpha as well as all leaders and helpers. It serves as a guide through the talks and illustrates key points, as well as providing space for notes and questions. This essential resource is now even more appealing for guests and its new design makes it easier to use.